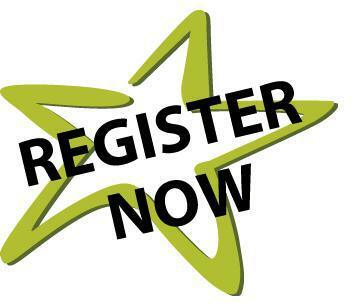 2019/20 Tryout Registration is now OPEN! *Supplemental tryouts will only be held if the coach in a specific age group asks for it. We look forward to seeing everyone in May! 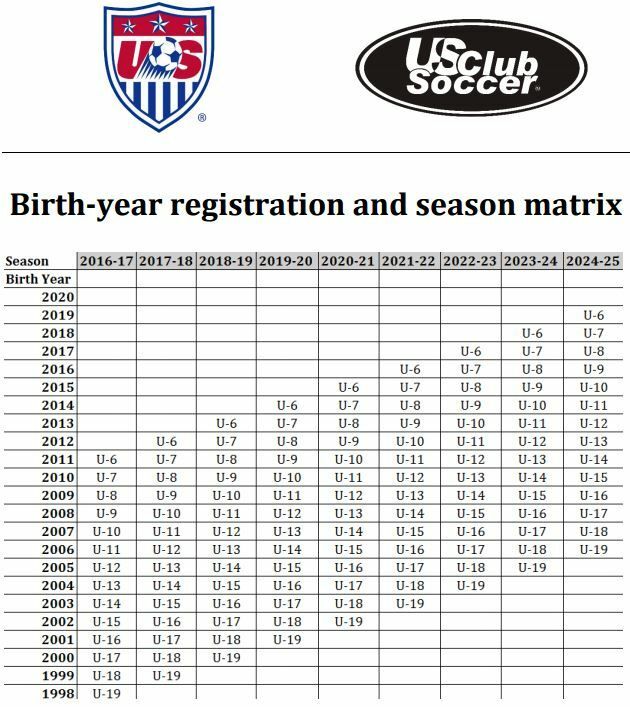 Please click here for more information regarding the new birth-year registration matrix. 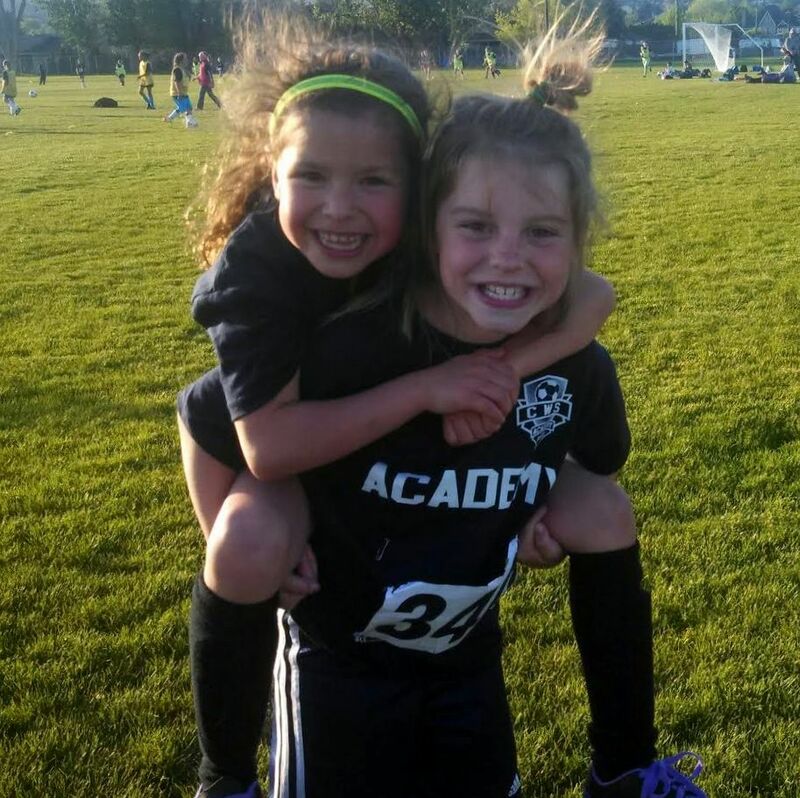 The Junior Academy program is provided for U8 & U9 players who excel at the recreational level and want a more challenging environment with advanced coaching.